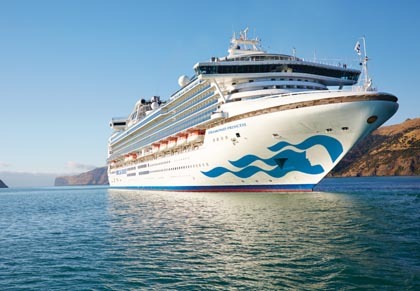 Quang Ninh is located in the important marine traffic of Asia, and in the line with the route connecting the cruise line in the region and the world. 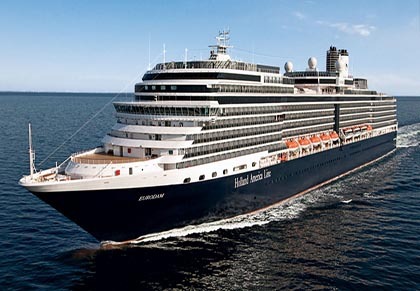 Ha Long Bay always is an ideal destination for high-class cruise ships to take tourist to visit. In the second half of 2018, Ha Long will continue to welcome sea cruise ships with the expected number of visitors to thousand. Holland will visit Halong in December 2018. Halong Bay is a stopover of Celebrity Cruise in November 2018. 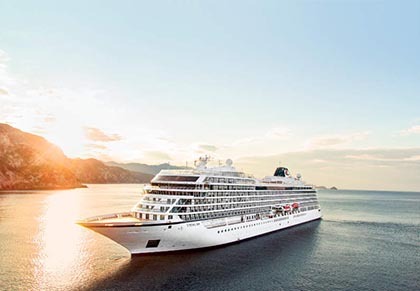 Viking Cruise is going to visit Halong in September 2018. 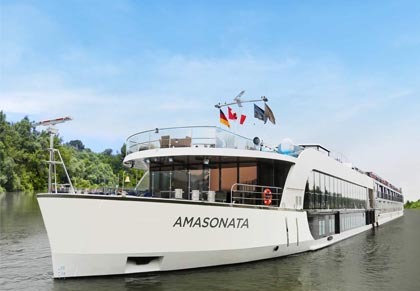 Halong Bay will be a stopover of Ama Waterways Cruise in every months from August till the end of 2018. 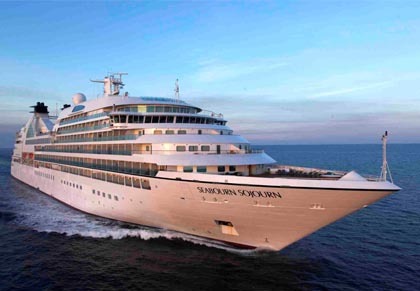 Seabourn Cruise choses Halong Bay is a stopover in December 2018 in its journey. 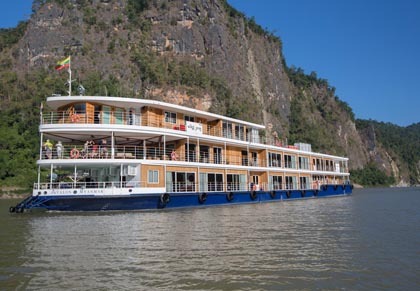 In the end of August 2018, Halong Bay will be a stopover of Avalon Waterways Cruise. Halong Bay would love to welcome Princess Cruise to visit Halong in October 2018. Currently, Ha Long is investing heavily in infrastructure, entertainment, hotels, tourism ... as well as in the process of investing, building ports. It is expected that by the beginning of 2019, Quang Ninh will port specialized 5-star ships and new tourism services and products. 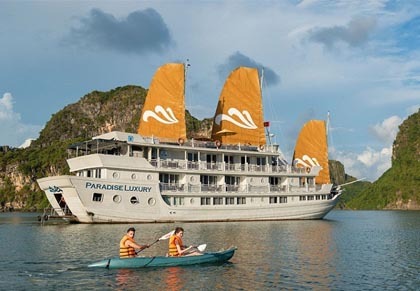 Cruising on the sea will be better when your cruise stops in Ha Long. Visitors will have the opportunity to explore Halong Bay - UNESCO World Heritage Site. 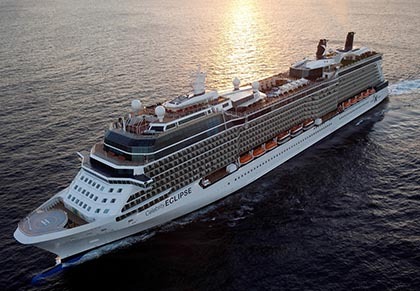 Paradise Cruise with one day and 2-day-1-night itineraries will satisfy you in this journey.